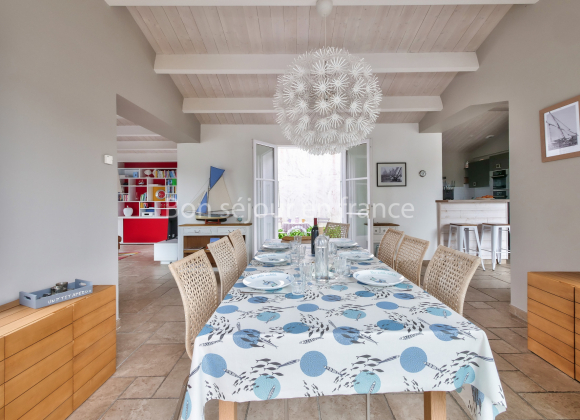 Atastefully decorated villa designed around a landscaped, enclosed garden. 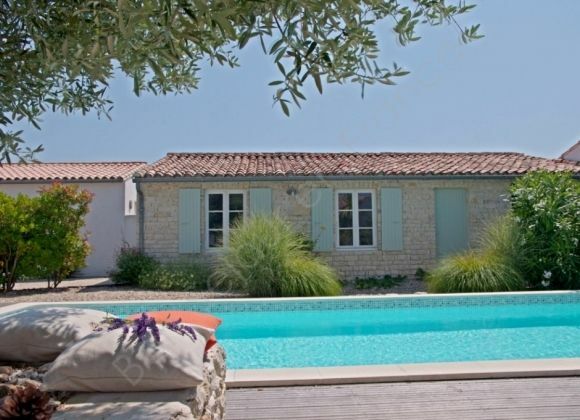 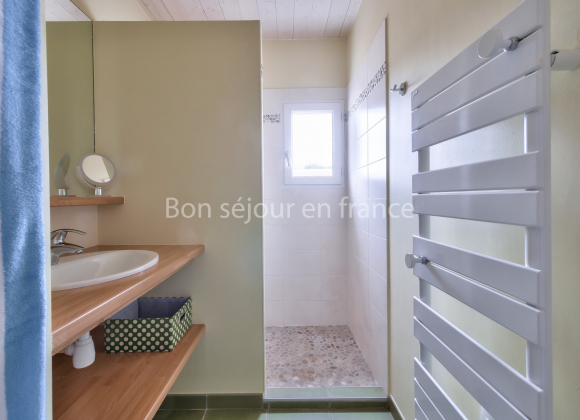 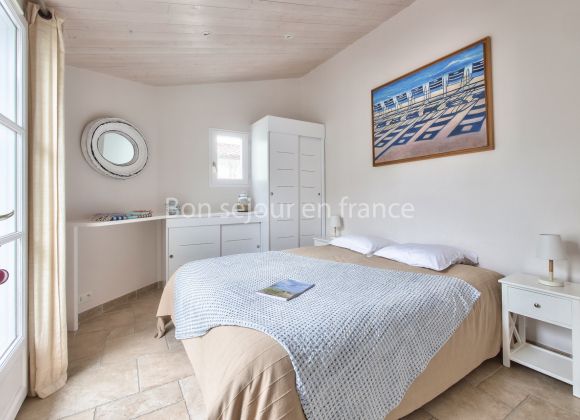 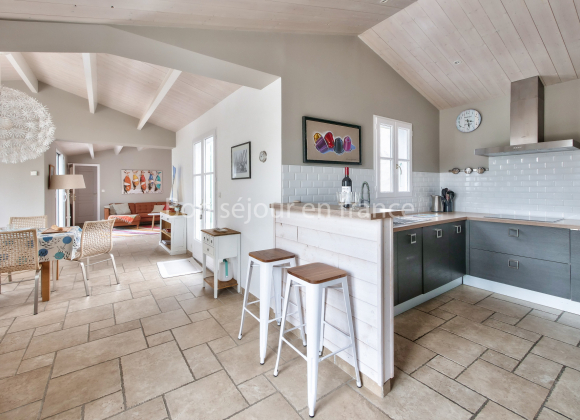 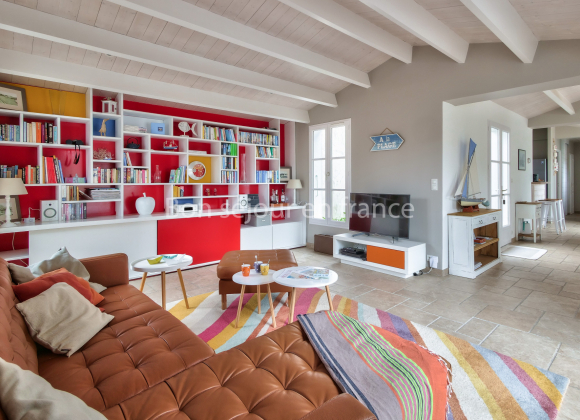 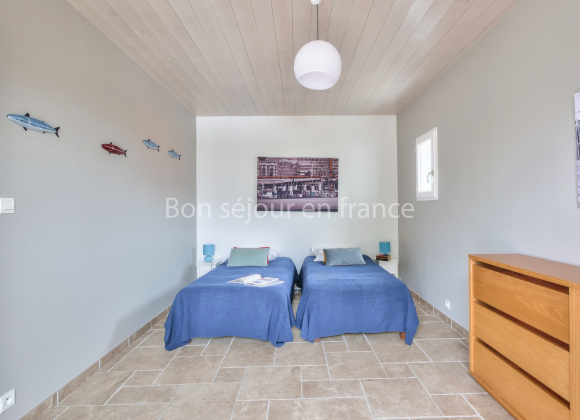 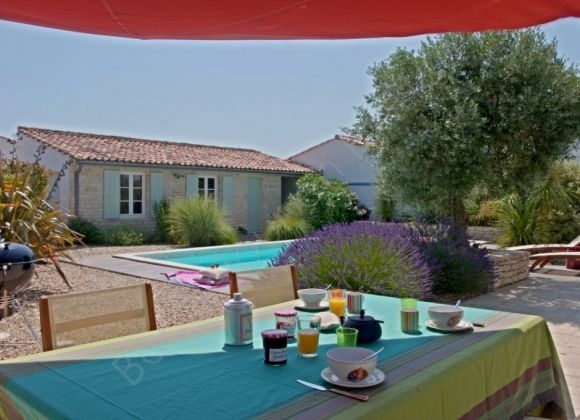 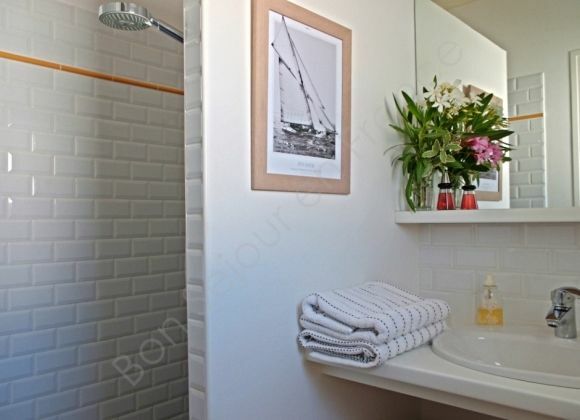 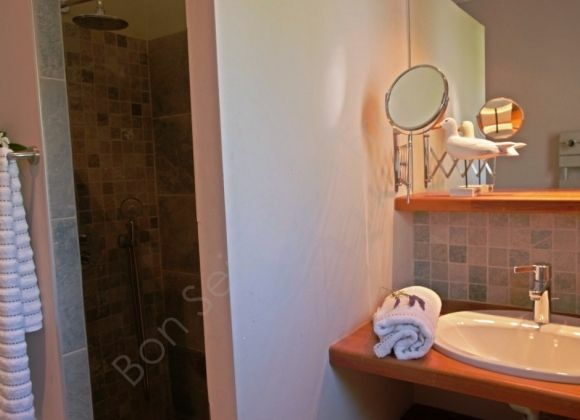 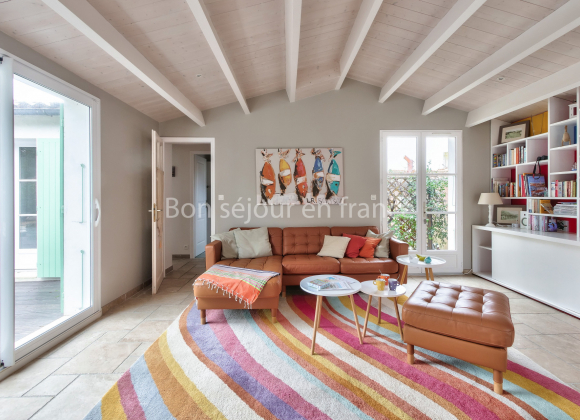 You will particularly enjoy the heated pool, the comfortable living space and its "Ile de Re" deco. 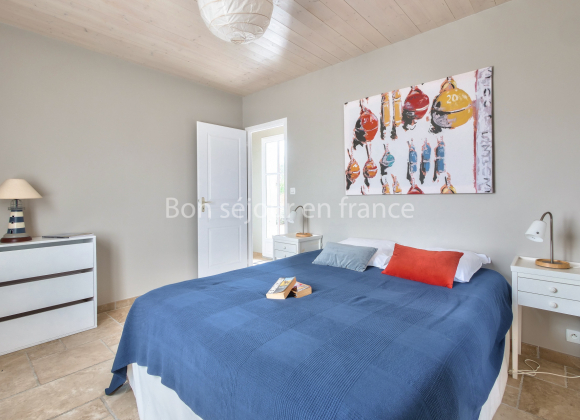 The sea is only 200 metres away and the lively centre of the village (place des Tilleuls) is less than 500 metres from "Caprice"